If you’ve looked at your rental history report and noticed it doesn’t paint a good picture of you – or you have been turned down for a rental unit because the landlord purchased a copy of your report – you may be wondering if you can take action to repair it. The answer is maybe, but it’s going to take time and energy on your part. First, are there any errors on the report? You don’t want a report showing that you have an eviction record if that isn’t true. Take action to fix those errors first. Second, review the other areas of the rental history report that show negative information about you. If you have a bad credit report and credit score, start working to clean up your act. Pay your bills on time, make larger payments on any debts to make them smaller, and don’t open or close any accounts. Repairing your credit report will take time, but it probably will pay off in the end. If you have a criminal record, you won’t be able to repair this section of the report. What you can do is maintain a clean report from now on. As time passes, this will show landlords that you’ve changed your behaviors and dealt with the consequences as handed down by the court system. Some states will remove criminal acts from background checks after a certain number of years pass. Finally, also look at your rental payment history section of the report. If it shows that there is a collection agency searching for you to pay off an existing debt to a prior landlord, be sure to clear that up immediately so it appears as closed on your report. 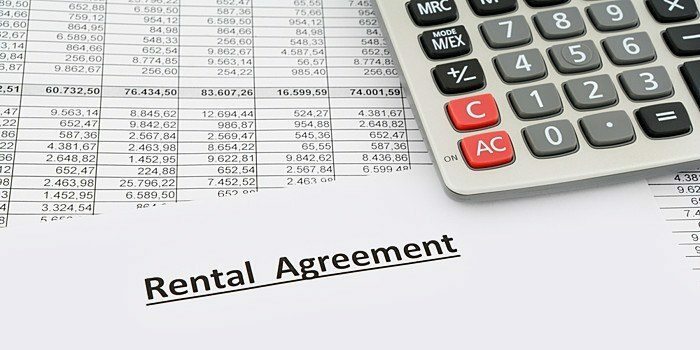 Is a bad credit score going to keep me from renting?